Look at that poor nurse. She looks like she’s in distress. The doctor is tucking the patient into bed while the nurse is wondering if she has chosen the right career. When nurses leave the profession, they take nursing skills with them that can be easily utilized in a new career. I’m convinced that nurses naturally make great private investigators. Look at this news story brought to my attention by my blogging buddy, the Curmudgeon at Second Effort. The story is about a 50 year old woman who was admitted to a hospital with complaints of severe weakness and difficulty breathing. The patient was in critical condition and no one could figure out why. Then a nurse with a very good sense of smell noticed the patient’s hair smelled like garlic. That’s not a popular scent for a shampoo. The health care team saved the woman’s life after they figured out that the woman had accidentally shampooed her hair with organophosphate insecticide. Good work, Nurse. Nurses have been showcased working as detectives in books and in comic strips throughout the years. 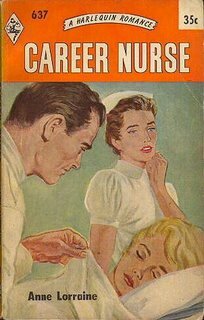 Several nurses who left the profession to pursue successful writing careers have written books about nurse detectives. 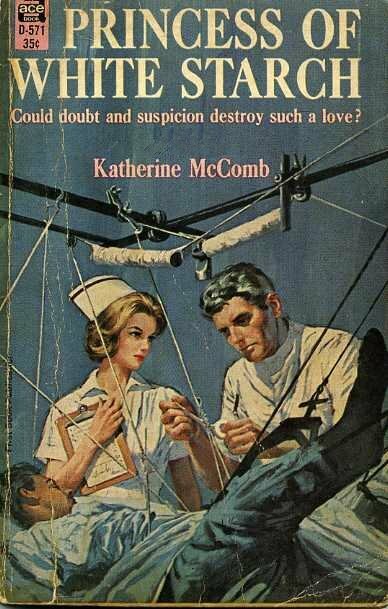 I’ll be sharing some of my nurse detective books with you over the next few weeks. I hope you enjoy the posts. My God, what is that nurse doing? No, she isn’t torturing a patient, she’s saving the world from spies, hoodlums, and evildoers. She is Myra North, Special Nurse. Myra was the creation of newspaper cartoonist, Charles Coll, and writer, Ray Thompson. 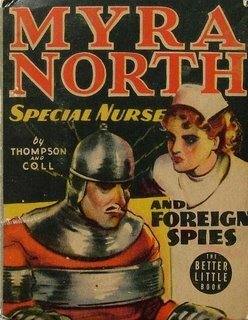 Myra North, Special Nurse first appeared in newspapers on February 10, 1936, and was distributed by Newspaper Enterprise Association. 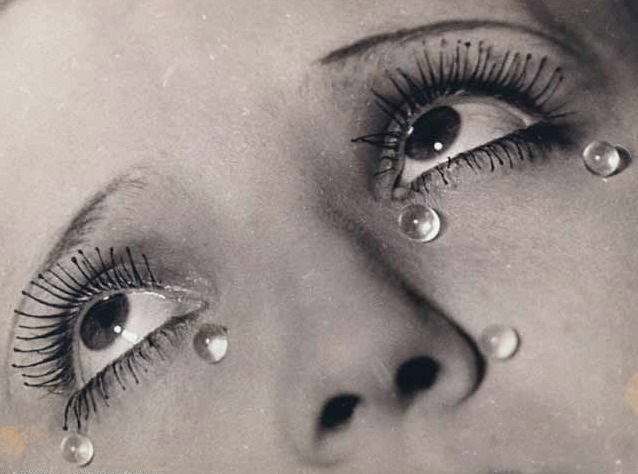 The daily Myra North ended on March 25, 1939, and continued to appear in Sunday newspapers until August 31, 1941. Of course, we all know that nurses are special, but Myra was an extra special nurse. She could give superb nursing care to her patients while solving crimes. 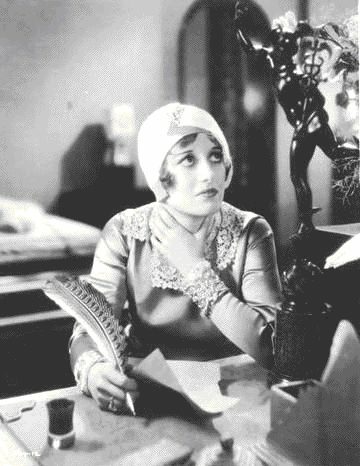 Myra met all types of people at work including hypochondriacs, spies, and criminal masterminds, and she was an expert at tracking down murderers and jewel thieves. 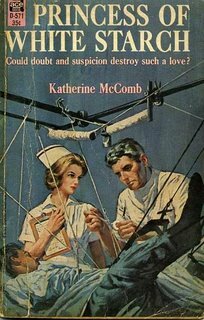 With the help of her boyfriend, Detective Sergeant, Jack Lane, Myra also was known to keep mad doctors from performing illicit experiments on their patients. 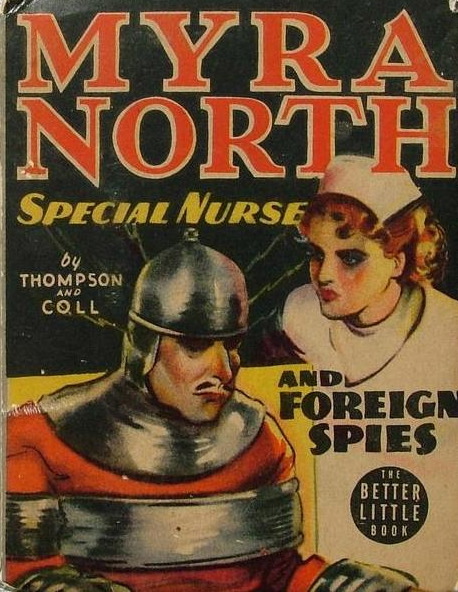 In 1938, the Whitman Publishing Company of Racine, Wisconsin published Myra North, Special Nurse and Foreign Spies. 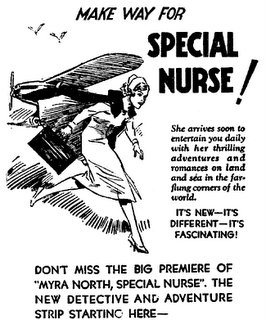 Click here to read a few of the old Myra North, Special Nurse, comic strips. Hey look, there’s another Princess Nurse. And I thought I was the only one. Her name is Flower Palmer. Apparently people think her nursing cap looks like a crown. 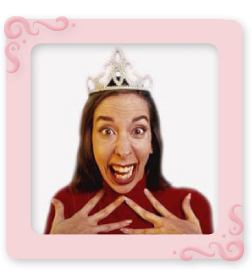 They must not know that diamond tiaras are a girl’s best friend. 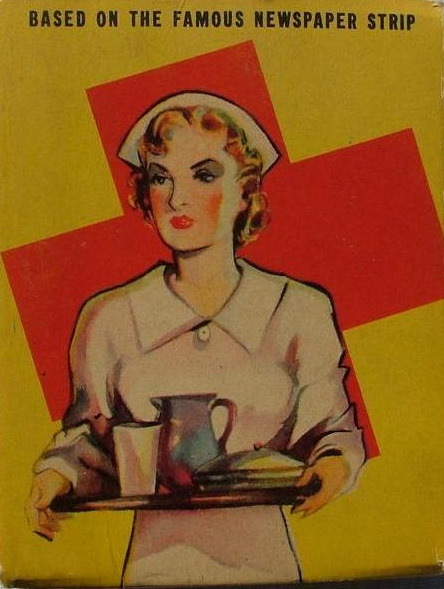 Nurse Palmer is young, smart, and idealistic, but unfortunately she has a big problem. Like a lot of other women, she would rather marry a frog than a prince. See her staring at the doctor. He treats her with disrespect, and she wants to be with him. "Two women in the Scott Mansion hated Nurse Palmer. 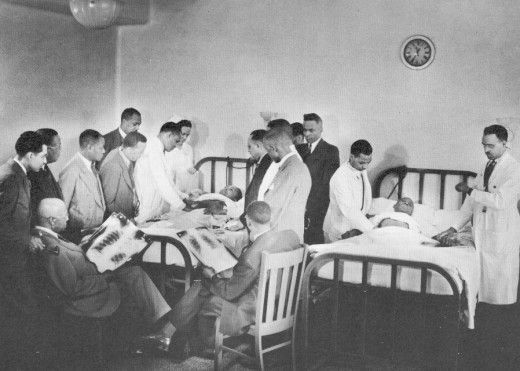 And there also was Dr. Lester Dean, the dark-haired, moody, unpredictable young doctor at the hospital, whose anger and contempt and sudden passion had shaken and frightened Flower." 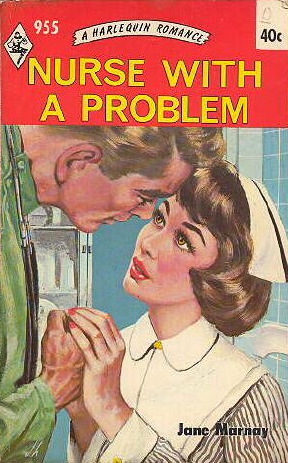 But in the end she dumps the rich, handsome, nice boyfriend for the moody, creepy doctor. I think our Princess of White Starch has her cap on too tight and it’s cutting off the blood supply to her brain. 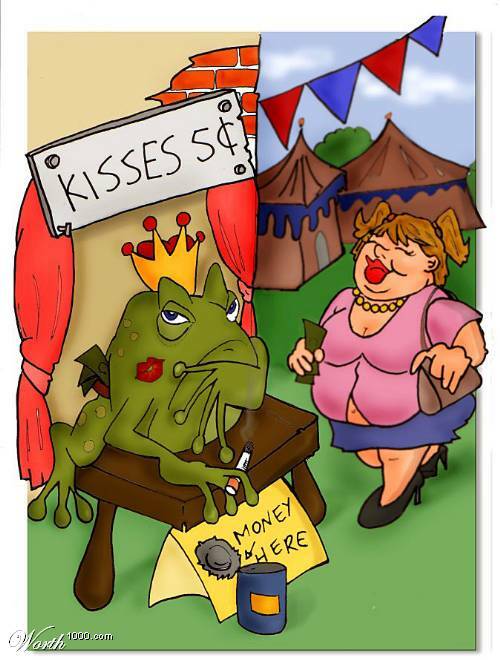 I’ve never been able to figure out why some women like “bad boys.” Maybe they think that if they kiss their frog enough times, he’ll turn into a prince. I hate to tell you this ladies, but that only happens in fairytales. Don’t be like the Princess of White Starch. Stop kissing frogs and find a nice prince. Welcome to Grand Rounds Volume 3, Number 12. 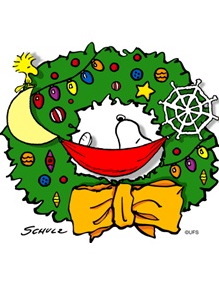 I know you’ve all been busy getting ready for the holiday season, and I bet you’re tired. Trimming a Christmas tree is hard work. Take a break and relax. 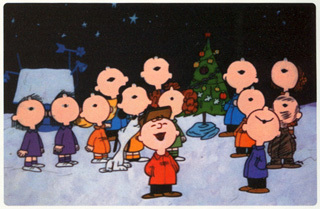 Put on some Christmas music, pour yourself a cup of hot chocolate, and enjoy Christmas Grand Rounds with Charlie Brown and the gang. I've received so many great submissions for this edition of Grand Rounds, and I apologize that I didn't have room for every post. This week, I'd like to spotlight a post written by Michael Hebert from Doctor Hébert's Medical Gumbo. The story, Dog Gone, and Back, is about hurricane Katrina, a family, and their dog. 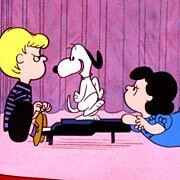 Snoopy really likes stories about dogs. I'm sure the family is having a great holiday season now that the WHOLE family is back together. 'Twas the Night Before Work. The post is Kerri's adaptation of "'Twas the Night Before Christmas," only with a diabetes-theme. Her poem discusses a middle-of-the-night low blood sugar and the steps she takes to correct it. Our Christmas theme continues with Susan Palwick's post, ED Christmas Sonnet. 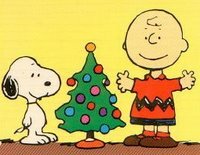 The sonnet reflects the spirit of Christmas. Tony Chen from hospital impact writes about how giving a presentation to a group of doctors is like playing at a piano recital. He said he had a bad presentation day. It looks like Schroder is having the same kind of day. 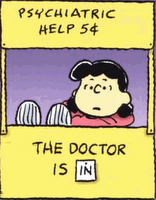 Lucy knows that this can be a stressful time of year. That's why she's asked me to include a few submissions that will help people get through the holiday season. Dr. Nancy Brown from Teen Health 411 gives us some advice on how to help teenagers get through the holiday season. Our dear Doctor 'Ebeneezer' Dork gives us some interesting information about depression during the holidays in, Dr. Dorks Holiday Survival Guide. The holidays can make people feel depressed, so Roy at Shrink Rap tells us about antidepressants, and about a FDA hearing that he attended. Ex Utero from Tales From the Womb sent in his submission about the use of repetitive transcranial magnetic stimulation (rTMS). This procedure might one day be used regularly as a treatment for depression. Dr. George from Odysseys of George is sharing his Christmas pictures from Singapore. Take a peek and see how people from another part of the world celebrate Christmas. 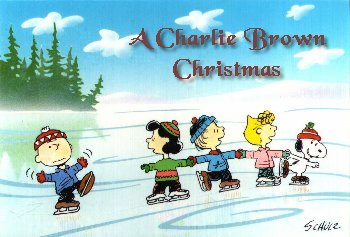 Hey Charle Brown, it's cold outside. Why isn't Sally wearing a hat? 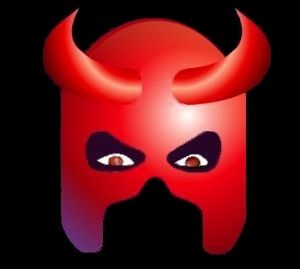 Gerald Pugliese from DiseaseProof writes about ear infections and the over use of antibiotics in his entry, Inappropriate Use of Antibiotics. I hope Sally doesn't get sick. 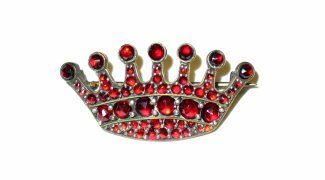 Jenni Prokopy at ChronicBabes has some last-minute shopping ideas. Jenni says that these gifts will make any woman feel healthier and more empowered, even in the dead of winter and in the midst of the holiday feeding/drinking frenzy. If you have a nurse on your shopping list, read PixelRN's post before putting a pair of scrubs underneath their Christmas tree. 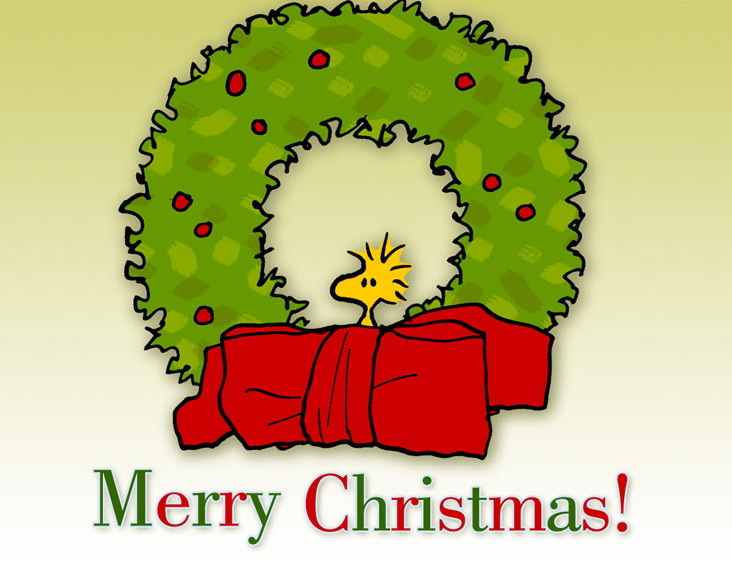 Tara C. Smith from Aetiology writes about what NOT to buy as a Christmas gift. She warns consummers about buying exotic animals in her post, Pets ain't all they're cracked up to be. 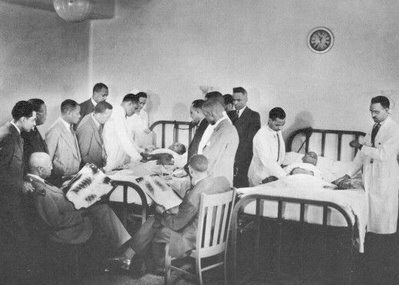 writes about "surgeons and sweetbreads." At first, I thought the post was going to be about how to make Christmas cookies, but it's not. It's an educational post about the pancreas. And speaking of eating Christmas goodies over the holidays, Dr. Anonymous writes about websites that take us into the world of anorexia and bulimia, and gives us his opinion about an aritcle that was written about these websites. Doc Around the Clock is back from his extended vacation, and his submission, SCUBA Diving after Pneumothorax May be a Big Pno Pno, will make you smile. Welcome back, Doc! Mama Mia from Dust in the Wind writes about a colleague's surprise visit to her emergency department on Christmas morning. The visit was designed to brighten the mood of those who had to be away from their families to work on Christmas Day. 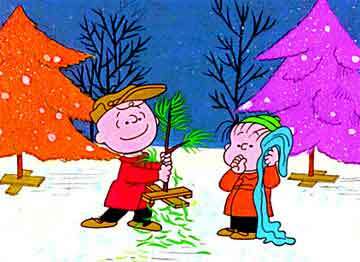 Kim from Emergiblog loves the holiday season, and tells us how she celebrates Christmas with the people in her "neighborhood." Franklin knows that exercise and good nutrition are essential for good health. Dr. Jolie Bookspan writes about how to eat right during the holidays in her submission, Get Muscles for Christmas. Neonatal Doc tells us about a baby that stinks. 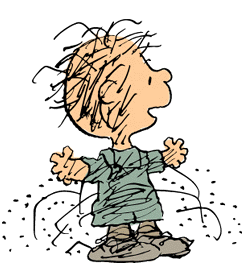 Pig Pen really liked this story and asked me to include it in Grand Rounds. Merry Christmas, Pig Pen! 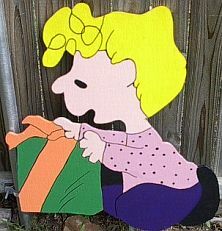 Sally is showing us the joy of receiving gifts. Health care professionals understand the joy of giving of themselves to others. These stories reflect the spirit of the holiday season. There is no greater gift than the gift of life. Dr. Jon Mikel from Unbounded Medicine sent in this post about a woman who receives two hand transplants. Annie at Universal Health writes about gifts that keep on giving in her post, Gift Giving the Nursing Way: Growing Your Own Garden. Her gift ideas are very special. Green Sunflower says she wrote her entry, That Nurse, after a challenging but rewarding day at work. She shares with readers why she is a nurse. Mysticism on Call. She talks about the time she gave comfort to an elderly patient. I want this young lady to be my doctor someday. 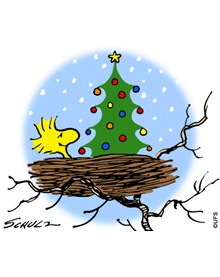 Woodstock is checking out the gifts underneath his tree. He looks very happy. These submissions are gifts to you from their contributors. I hope you enjoy reading these informative entries. The TundraPA from Tundra Medicine Dreams writes about balancing various considerations in deciding which patients need to travel in order to receive health care. 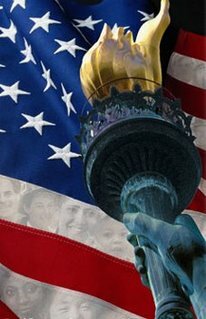 Kt-rn writes about being a day late and a dollar short. Rita Schwab from MSSP Nexus Blog writes about saving troubled physicians. The post contains a reference to a well-written article on the subject, and a personal account of the potential consequences of inaction. It encourages professionals to get educated; get involved; and make a difference. Dr. Palter from docinthemachine sent a submission about medical publishing. In it, he reviews the use of electronic publishing in fiction and draws parallels to medical journals. He also reviews the major reasons why medical journals are going electronic. Dr. Charles sent in a post about breast cancer, the New York Times, and about Pat Robertson's age defying shake. Maybe I need some of those shakes. Kris writes about motherhood, "behavior modification," and saying bye-bye to butterscotch. It's cute. I want to thank Dr. Nick Genes for allowing me to host this week's Grand Rounds. Next week Nick will be hosting Grand Rounds. Woodstock and I want to wish everyone a happy and safe holiday season. 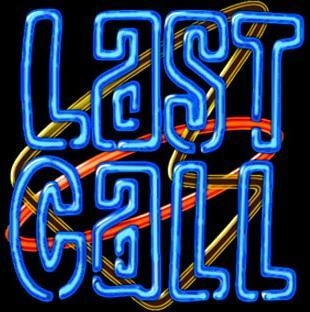 Today is the last day to submit your post for Grand Rounds. Please send them in by midnight. Kim at Emergiblog told me that her email kept getting kicked back to her when she sent it to nurseratchedsplace at yahoo dot com. It’s odd because I’ve received tons of mail on that address, but she’s not the first one who has told me that she’s had that problem. If this happens to you, go to my profile, click email, and send me the url of your post. I look forward to hearing from you. Gerbil from Bite-Size Reviews is nudging me to comment about what’s going on at the Heart Attack Grill. Would you like fries with that rant? Sorry, I couldn’t resist. I wasn’t surprised when Sandy Summers got upset when she heard about the scantly dressed waitresses at the Heart Attack Grill. Sandy is the founder of the Center Nursing Advocacy. I’ve had the pleasure of speaking to Sandy in the past, and I think she is a very nice person. I’ve even written a few letters on Sandy’s behalf. However, sometimes I wish the center would stop making nurses look like a bunch of whiners. Some nurses need to lighten up and get a sense of humor. If someone wears a short, tight nurse’s uniform with high heels while serving artery-clogging burgers, she’s probably not a nurse. Duh, you think? No one in their right mind is going to think that the grill’s waitresses are real nurses. 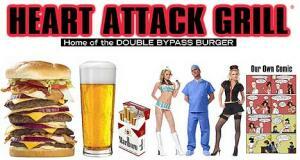 Personally, I’m not the least bit offended by the Heart Attack Grill “nurses.” I’m no prude. And what’s up with the Arizona Board of Nursing? The nursing board asked the Arizona attorney general to put the kibosh on the grill’s use of the word “nurses,” saying, “only a person who holds a valid and current license to practice professional nursing may use the title ‘Nurse.’” Has the board been ingesting peyote at their meetings? No one at the grill was trying to practice nursing. They were just serving burgers and hoping for a big tip. I get frustrated when I see nurses going after someone like the Burger Doc instead of supporting important federal legislation like the National Nurse Act. I’m amazed that there are still nurses who don’t grasp the importance of this bill, and who are actively trying to sabotage its passage in Congress. The American Nurses Association and the American Organization of Nurse Executives are the biggest offenders. I’m appalled that they call themselves nurse leaders. They are out of touch and don’t truly represent bedside nurses. Nurses, let’s stop beating up burger flippers and get serious about raising the profile of nurses while improving health care in America. Please to go the National Nurse website to learn more about the bill. Every couple of years, our hospital hires an outside company to find out why our employees are bummed out. They pay the company thousands of dollars to send out employee surveys, and to comply data into a report. The reports always reveal that the morale in the hospital is going down the tubes. Hospital administrators wring their hands, and offer cookies to the nursing staff to make it all better. This year I’m going to save the hospital a lot of money by telling them why our staff feels demoralized. Ready? 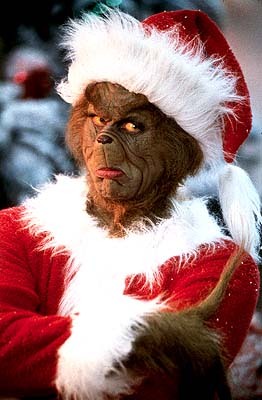 We work for the Grinch. The staff was thunderstruck. We knew the boss was cheap, but this letter would put Scrooge to shame. Frankly, I never go to the parties, and while the gift cards are nice, it won’t break my piggybank if I don’t get a card this year. What I’m upset about is the message Mr. Grinch is sending to the employees. He must not know that it’s not nice to put coal in the Christmas stockings of nurses during a nursing crisis. It’s short sighted, and it’s really a stupid thing to do. Someone forgot to tell him that nurses hold grudges and have a long memory. A few months ago, my beloved Apple laptop had an identity crisis. It forgot it was a Mac and it started acting like a PC. I had a rotten Apple. Nurses will do anything to get their patients onto the road to recovery, and I decided to do the same for my ailing Mac. 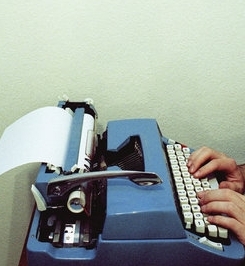 I sat down and wrote a letter to Apple, but I wasn’t sure who to send it to. 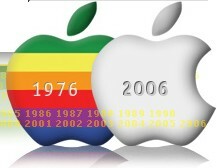 Apple is a huge corporation with offices all over the world. Nurses aren’t shrinking violets, so I decided to send my letter to Apple’s CEO, Steven Jobs. I learned a long time ago not to be intimidated by someone’s title, and that you have to ask for what you want. I knew that secretaries working for big corporations usually read the mail and deal with customer complaints. What I didn’t know was that Mr. Jobs likes to read his own mail. I got a phone call five days after I had sent my letter off in the mail. 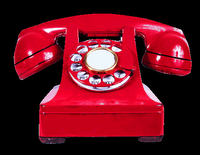 The caller identified himself as Mr. Job’s personal assistant. 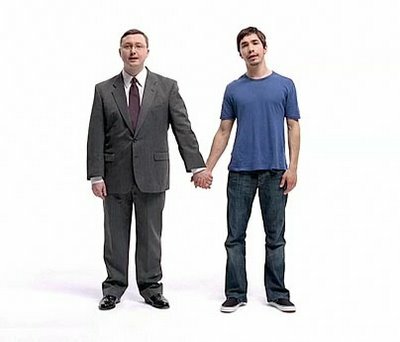 He said that Mr. Jobs had read my letter and wanted to “make things right.” Apparently Mr. Jobs cringed when he read that my Apple was booting up like a PC. We talked for a few minutes, and made arrangements to have my computer repaired free of charge. I was walking past my husband’s office when he asked me who had called. He blinked with surprise when I told him what happened. 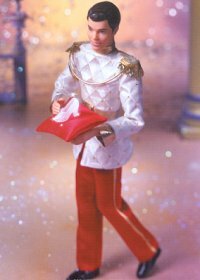 My prince was proud of me. After all, I am his Princess Nurse. Thank you, Mr. Jobs! I love my Mac. 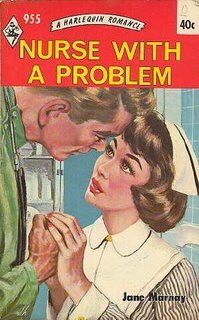 Oh my, our nurse seems to be having a problem. She’s telling her friend, Dr. Dream Boat, that she’s concerned about America’s looming health care crisis. The good doctor is telling her that there is a grassroots movement working to establish the Office of the National Nurse. He signed the petition on the National Nurse website in support of the National Nurse Act, and he is encouraging her to do the same. He is also telling her that there is a news story about the National Nurse Team in the latest edition of the American Journal of Nursing. I hope she joins the effort to improve the health of our nation. 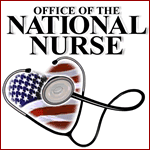 Check out the National Nurse website for more information. No, this post isn’t about a cheesy country western song. I just got home after working 16 hours at the hospital on crutches. My orthopedic doctor saw no reason why I couldn’t hobble up and down the halls on a sprained ankle, so he released me to go back to work. My foot and ankle are swollen and I’m in so much pain, I have tears rolling down my cheeks. I’m not going to tell you what I think about Dr. Fancy Pants, but I’m sure you can figure it out. I’ll be happy when this weekend is over. Will someone please give me the winning Lotto Jackpot numbers?